Nothing is more “South Asia” than animal tracking in the jungles of Nepal’s Terai.Nepal has different geological features. Northern part of Nepal has high Himalayas whereas southern lowland is covered with dense tropical forests teeming with diverse wildlife. 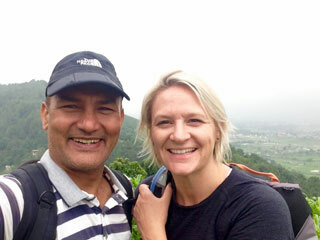 Nepal is one of the exciting safari destinations in the world. 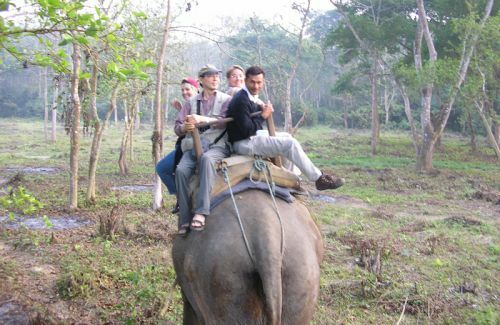 You could go into the deep jungle on elephant back or four- wheel drive vehicle to view wild animals in their natural habitat. Away from the noise and distractions of city life, there is unbelievable peace in the middle of a jungle listening to bird calls and animal sounds. Surrounded by greenery and filled with natural sounds, the mind relaxes and one finds peace in the wilderness. 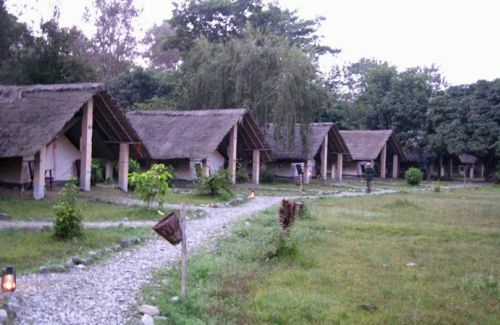 Other thrills are canoe rides on the Jungle Rivers, nature walks, and bird watching and village tours. So, Nepal has its specialties based on the geological region. Mountainous areas are best for trekking, peak climbing whereas the southern part of Nepal, the terai is best wildlife habitat because of the tropical jungles well preserved. 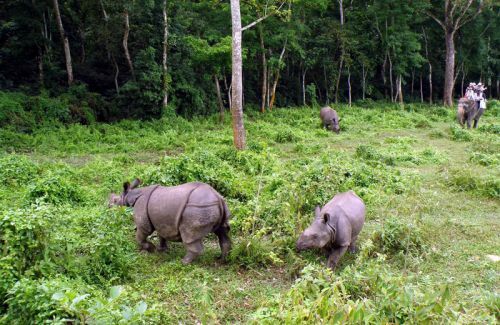 There are many national parks in the terai and attracts the visitors from all over the world. A visit to these parks involves game stalking by a variety of means – foot, dugout canoe, jeep, elephant back etc. One horn rhino, the Royal Bengal tiger and other wild animals you encounter while doing safari set a lifelong memory in your mind. Jungle walk or nature walk is another way of experiencing the wilderness. This way you could see the wild animals very close or you observe their tracks, signs, and sounds. Dugout canoe trips down the Rapti River offer the wonderful scenario of the wildlife activities, especially birds on the river bank, chirping and perching on the tree branches, the Marsh Magar crocodile basking in the sun and the monkeys jumping and making noise nearby.